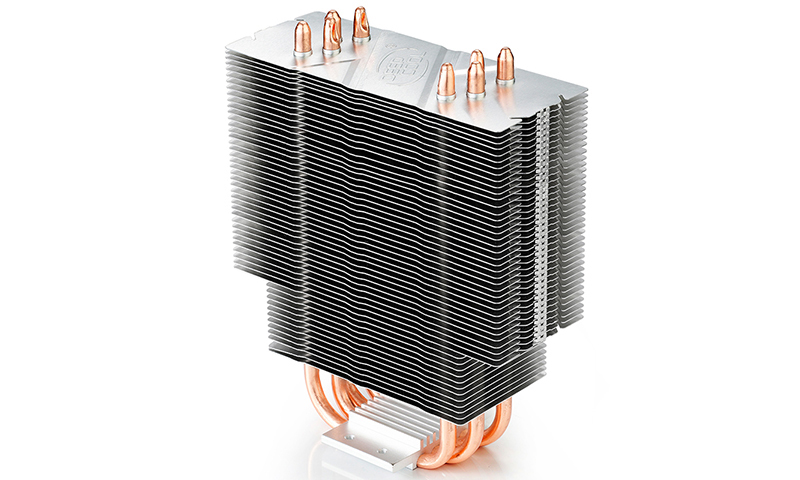 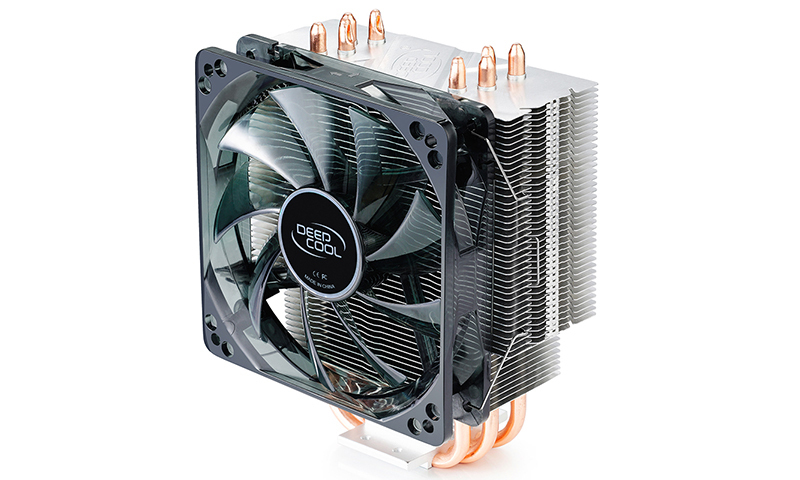 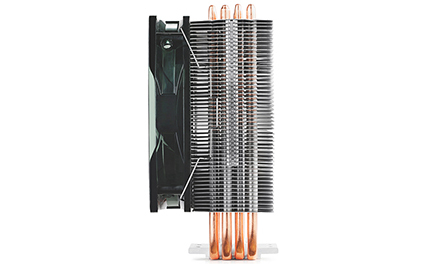 Being a Deepcool superstar is not easy. GAMMAXX 400 has emerged as one of the most highly recommended CPU coolers for its excellent heat dissipation performance and awesome red LED lighting effects. 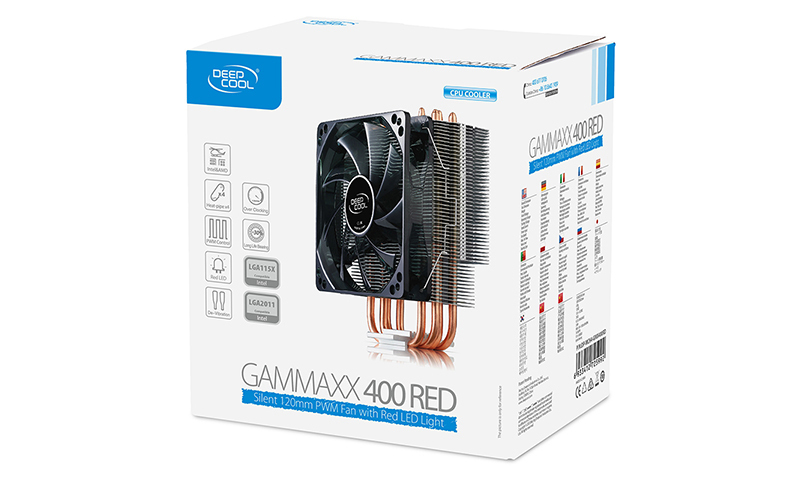 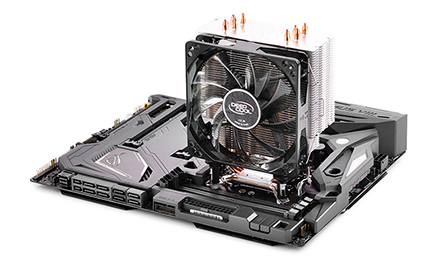 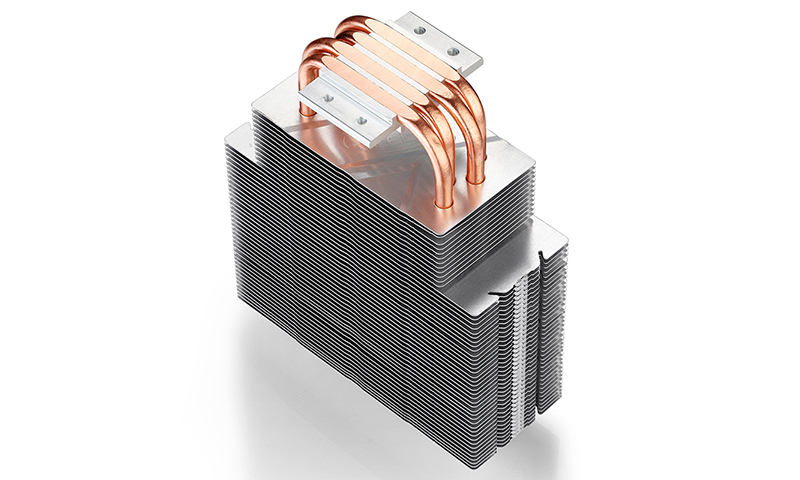 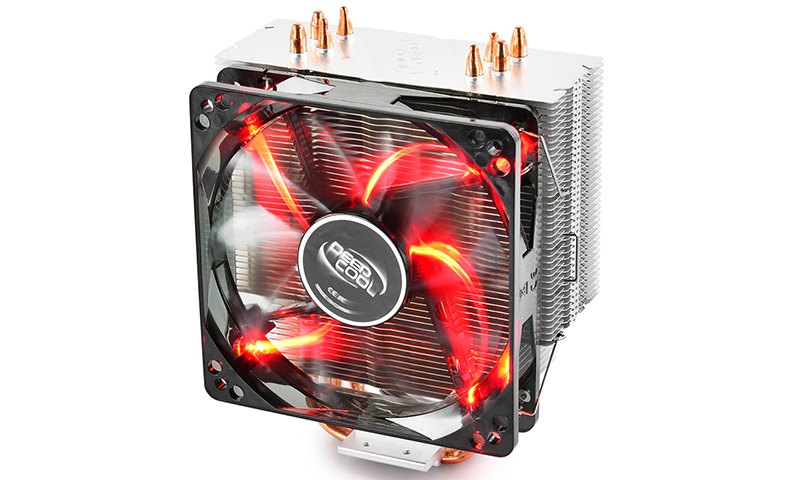 GAMMAXX 400 can be mounted with a second fan, and is a must-have thermal solution in a gaming environment. 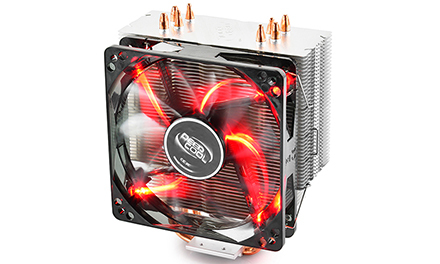 Semi-transparent fan with red LED for a modder-vibe. 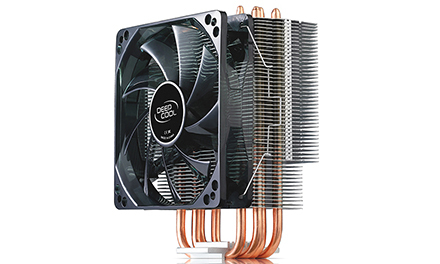 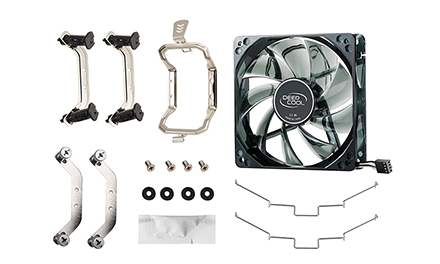 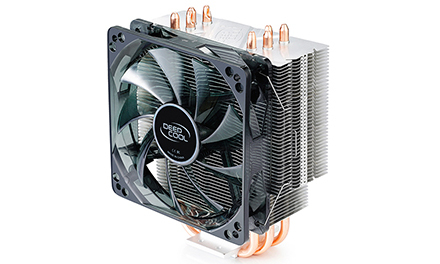 Equipped with multiple clips to support Intel LGA20XX/1366/115X/775 and AMD AM4/FM2/FM1/AM3+/AM3/AM2+/AM2/K8.